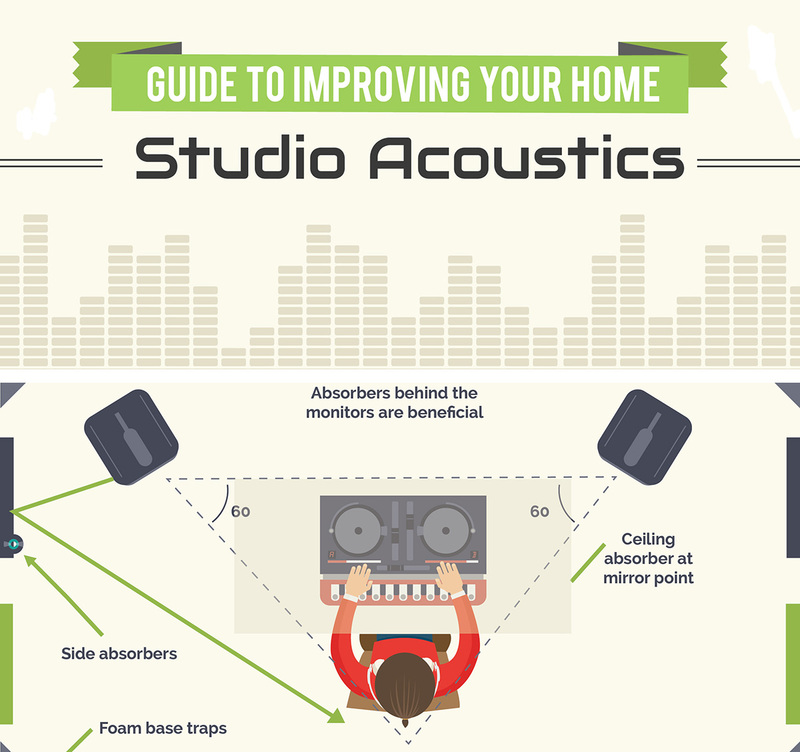 The world of acoustics is not just confined to finely tuned auditoriums and recording studios. The most intriguing sonic experiences can be had in some of the world’s unique buildings and structures. From the soothing sounds found at a UFO monitoring station in the heart of a Californian desert, to the world’s longest reverb in disused oil tanks in Scotland, stunning soundscapes permeate all corners of the globe. 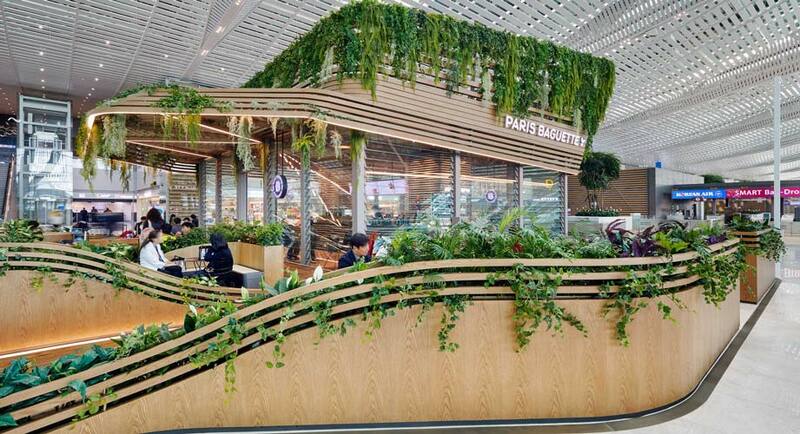 Planning a trip anytime soon? Why not stimulate your ears with a detour to some of the world’s lesser known sonic constructions. 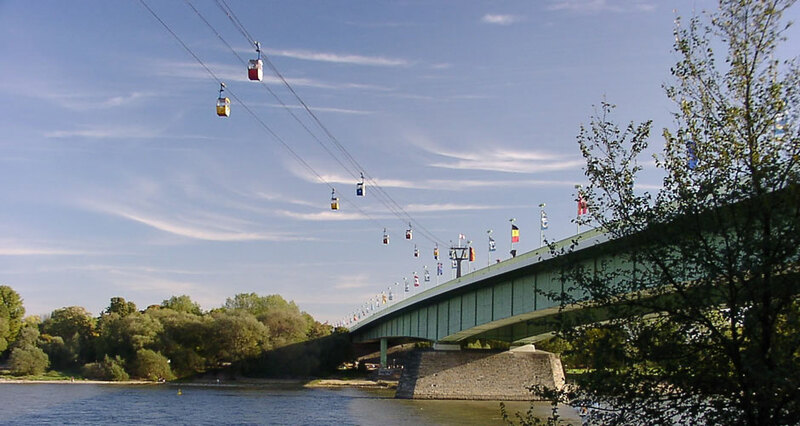 Stretching across the Rhine River in Cologne, this bridge might look humdrum but its structure makes for a fascinating auditory experience. The box girder bridge – with main beams that form three hollow boxes beneath the bridge – resonates traffic noise from above. The bare concrete walls within the bridge create a lengthy reverberation that is used by artists and musicians to stunning effect. Planted in the heart of California’s Mojave Desert, this dome was built by ufologist and all round extraterrestrial enthusiast George Van Tassel, supposedly with the help of some particularly handy aliens. Whether this or other peculiar murmurings about The Integratron are indeed true is questionable. 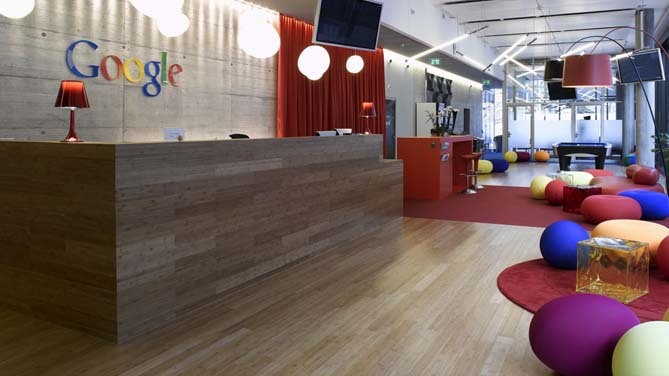 One thing is for certain, though – it has seriously good acoustics. The geometry of the tabernacle makes an acoustically-perfect sound chamber that is said to be so pleasing you can even enjoy a rejuvenating ‘sound bath’ for $40 USD. Before 2014, the longest recorded reverberation stood at 15 seconds. It was generated by the sound of a slamming door in the iconic Hamilton Mausoleum. This record was smashed by nearly 100 seconds in July 2014 by acoustician Trevor Cox. The reverb was generated when Cox fired a blank gun inside a hidden network of disused oil tanks in Ross-shire, Scotland. Cox further exploited the sound effects in the tank using his saxophone. The reverberation of bass frequencies in the tank is much longer than high frequency sounds – meaning the low saxophone notes are played back with greater force by the tanks. The outlier of this list is Manchester’s Beetham Tower. 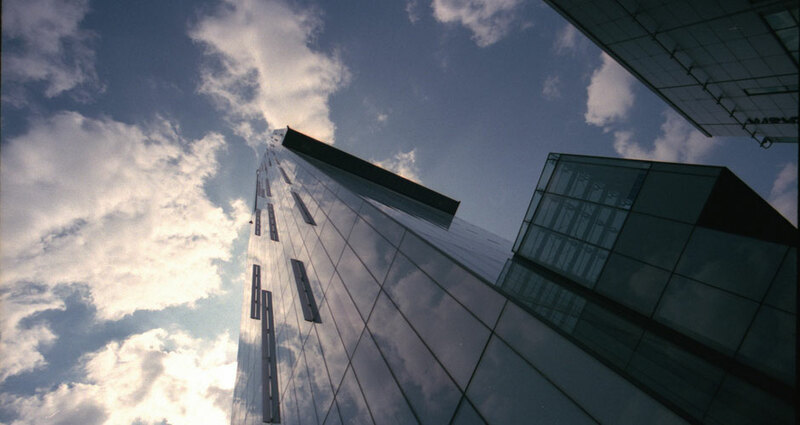 While the sound stamp of buildings is often part of the allure of unique architectural design, in the case of Manchester’s tallest building it’s a plain howler. This 47-storey tower is infamous for the deafening whistle it makes when gale force winds strike its glass blade. Its architect Ian Simpson, who lives in the tower’s top floor, has publicly apologised for the noise nuisance. The deafening whistle has even been sampled for musical inspiration. Originally built as a convent for Capuchin nuns, this architectural wonder is an acoustician’s playground. Under the nun’s old living cells is a circular subterranean chamber. 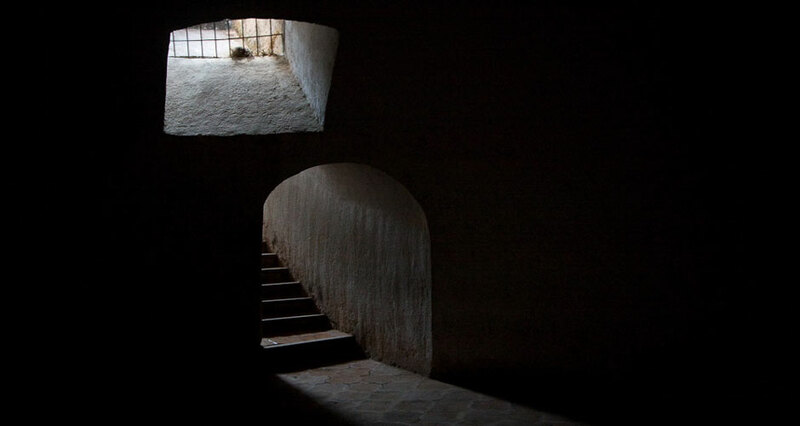 The vaulted ceiling in the chamber allows one person to face an interior wall on one side of the chamber and hold a conversation with a partner on the opposing wall with their backs facing. A third person positioned in between the two will hear nothing of the conversation. Another hidden gem brought to us by Trevor Cox. 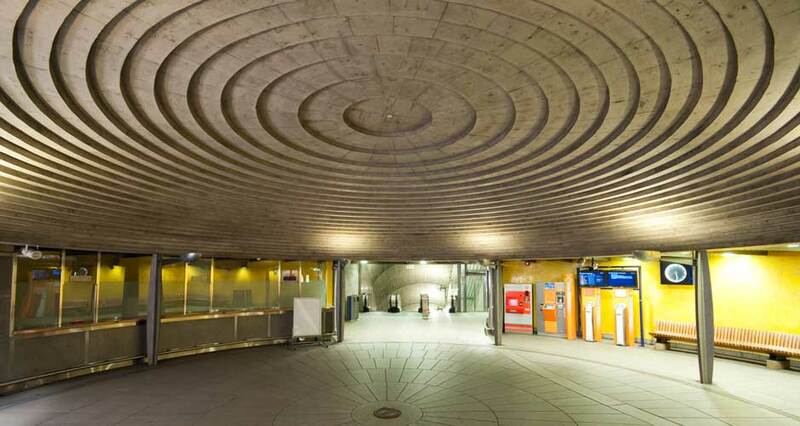 The design of this train station ticket hall in Oslo draws you into the centre of the room, where a distinct vocal distortion can be heard. 5,000 years old, the original purpose of this subterranean temple is still eluding historians, who over the years have made a number of bizarre discoveries within its walls, including over 7,000 elongated skulls. Adding to its mystery is the unique acoustic properties of its ‘Oracle’ room. The US National Security Agency built this listening station to monitor radio signals from Russia-controlled East Germany during The Cold War. 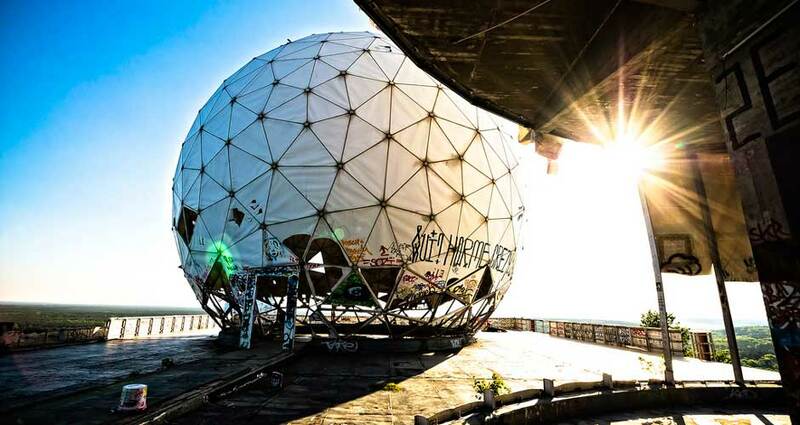 Now abandoned, the listening tower serves as a towering reminder to the time Berlin was piggy in the middle to two of the world’s superpowers. 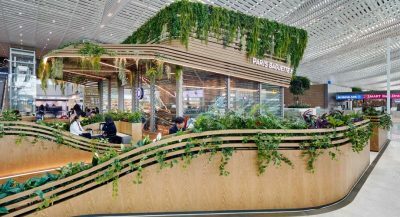 But aside from its historical significance, the station also draws in musicians and curious visitors wishing to experience the acoustics in the radome. To find this decommissioned reservoir, you first have to locate a hidden entrance on the side of a hill in a backyard in sleepy Wormit, Scotland. Acousticians say the trip is worth the effort thanks to the unique acoustic experience within. 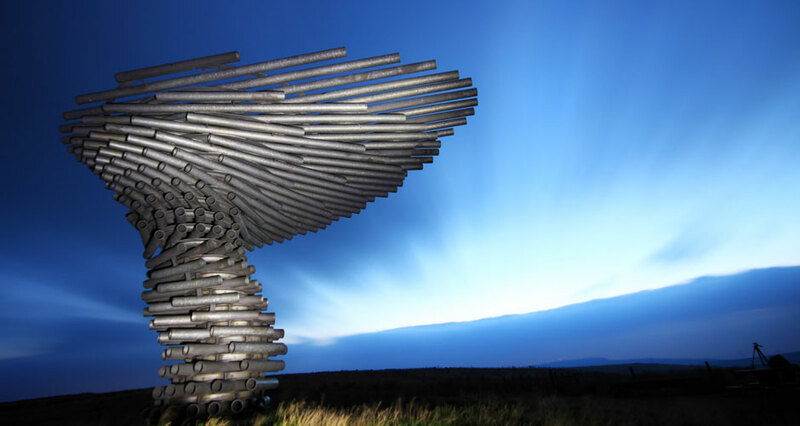 In the UK’s Midlands sits this three-metre tall tree sculpture that is a musical instrument unto itself. The sculpture is made of galvanised steel pipes – branches of which are tuned by adding holes that correspond to the length of the pipes. Harnessing the windy surrounding environment, the tree produces a choral sound across multiple octaves. 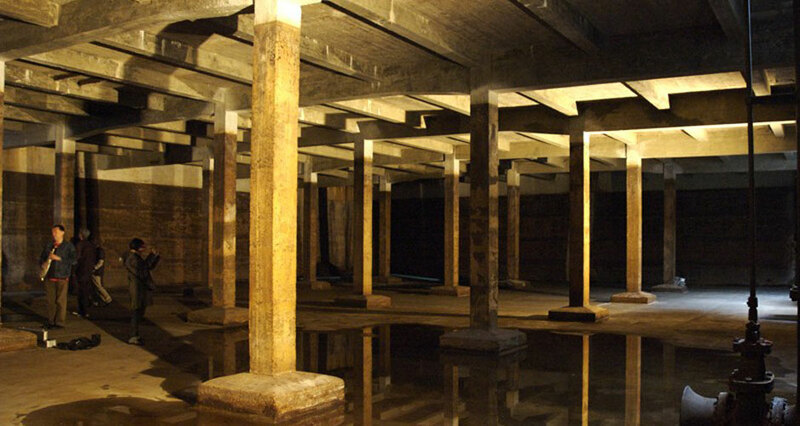 A 1,200ft subterranean tunnel crossing London’s Thames River, The Greenwich Foot Tunnel generates amazing lengthy echoes and distorts voices. 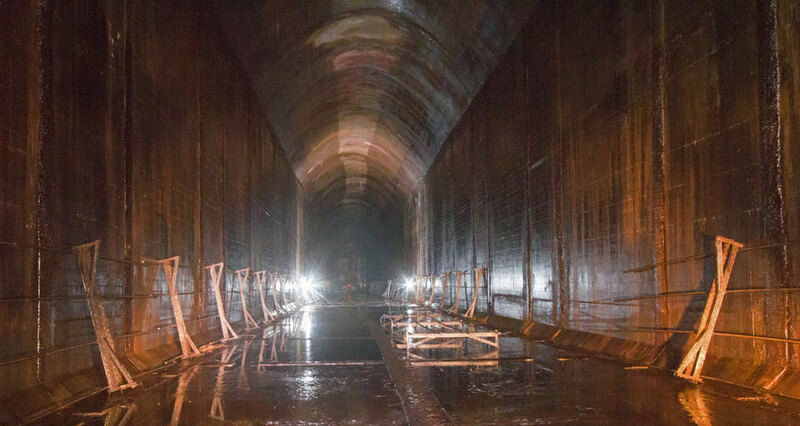 The hard-tiled walls and the length of the tunnel mean sound is propelled around the space with nowhere to escape. The result is a clamorous yet fun acoustic experience. Listen to some recordings here from Cities and Memory. 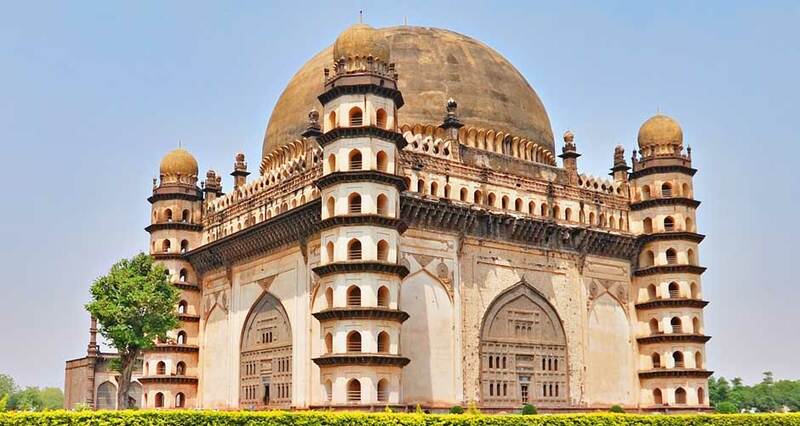 Extremely simple in design, yet fascinating acoustically, the Gol Gumbaz Mausoleum in Karnataka, India, is one of the finest examples of a whispering gallery in the world. The building is comprised of a 47.5 metre high cube, on top of which sits a 44 metre diameter dome. Around the dome is the whispering gallery, which allows you to hear a pin drop from up to 40 metres away. Noise travels around the circumference of the by clinging to the walls of the dome. Coldwell, Will. 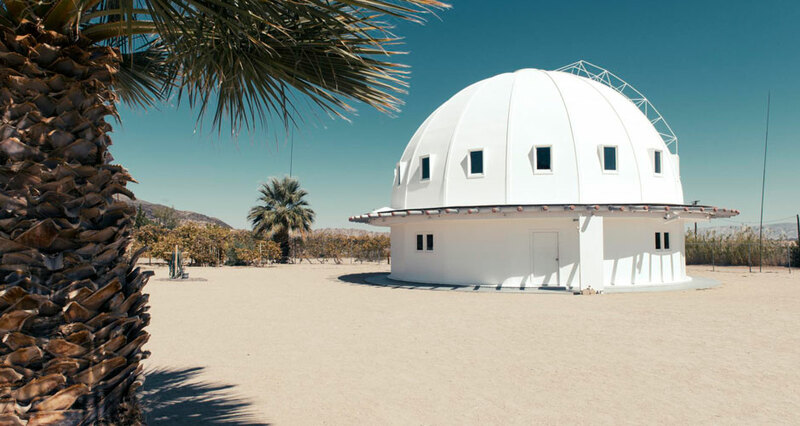 “Step Into The Integratron For A ‘Sound Bath’ In The Californian Desert”. the Guardian. N.p., 2013. Web. 23 Mar. 2016. Cox, Trevor. “Playing The World’S ‘Longest Echo’”. The Sound Blog. N.p., 2014. Web. 23 Mar. 2016. “Peter Kiefer | Resonance – European Sound Art Network”. Resonancenetwork.wordpress.com. N.p., 2011. Web. 23 Mar. 2016. Survey, The. 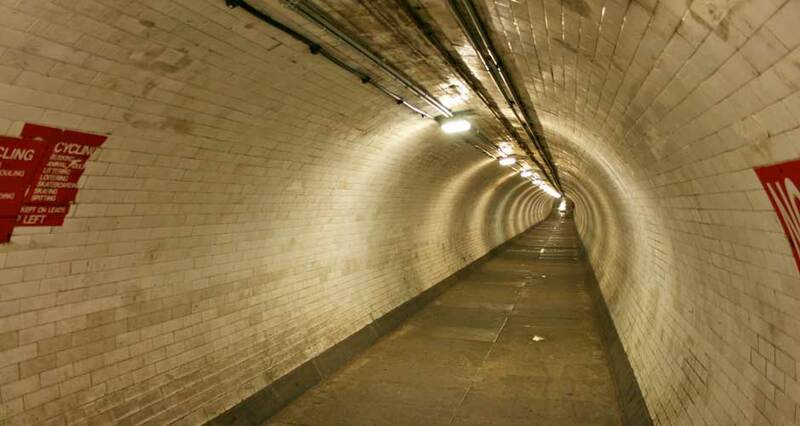 “Greenwich Foot Tunnel Sound Recording By Matthew ‘Wills’ Williams | The London Sound Survey”. Soundsurvey.org.uk. N.p., 2011. Web. 23 Mar. 2016. 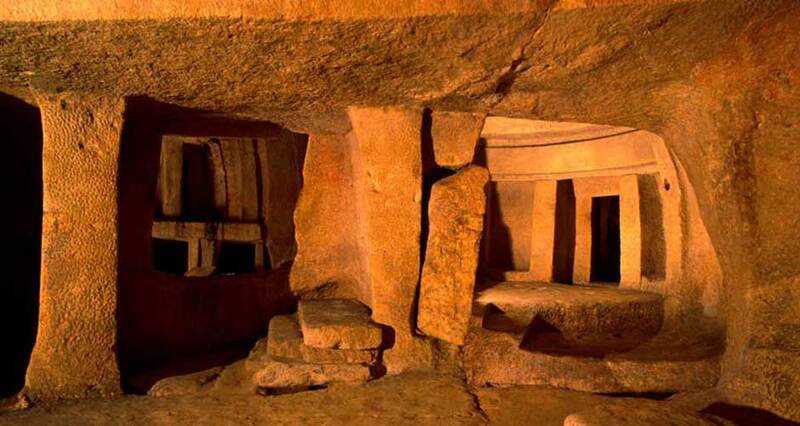 “The Incredible Sound Effects Of Malta’S Hypogeum Hal Saflieni”. Ancient Origins. N.p., 2014. Web. 23 Mar. 2016.